Our gool is to sort the numbers as fast as we can, to improve our reflexes and peripheral vision. Offline/Online score table with 4 different difficulty levels. Create your own costumised level to show/improve/test your superman skills. 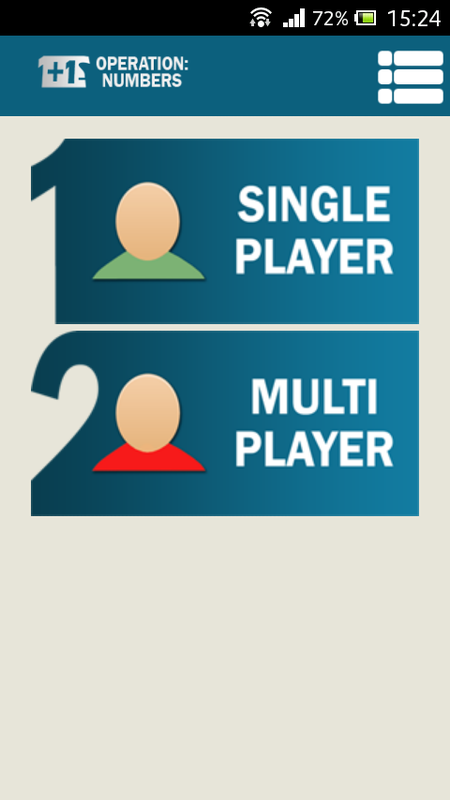 Multiplayer mode. To promote Operation: Numbers and grow its popularity (top games), use the embed code provided on your homepage, blog, forums and elsewhere you desire. Or try our widget.